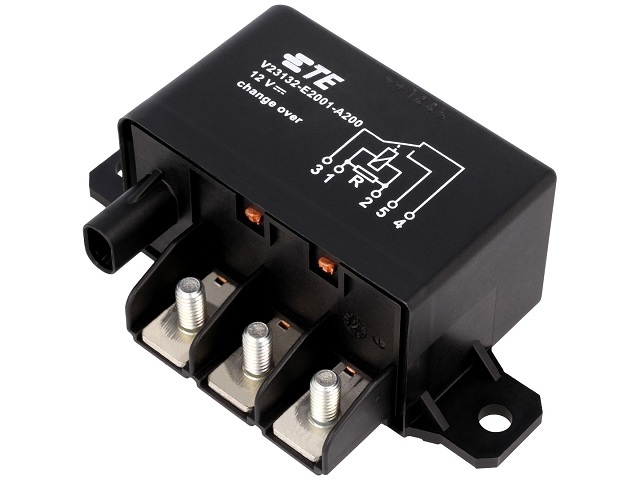 TME’s offer includes the HCR150 series relays for connecting high loads, up to 130A in continuous operation mode, and impulse current of up to 300A (max. 3s). Their resistance to high temperatures (from -40°C to +125°C), moisture, and vibrations make them a good fit for applications in automotive industry, such as engine control, triggering glow plugs, controlling loading ramps, and other "heavy" start-up systems. Available with various contact configurations, as well as various sealing classes.